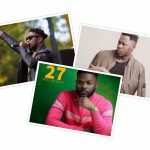 Bahd Guyz Records‘ presents the video to “Next“ featuring singer and producer, Maleek Berry and Ghanaian rapper, Medikal. 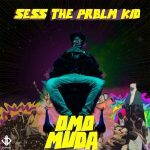 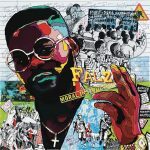 The song with was enlisted in Falz’s “27” album has a new scintillating visual themed in an ancient Roman outlook. 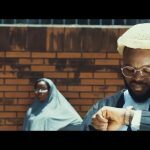 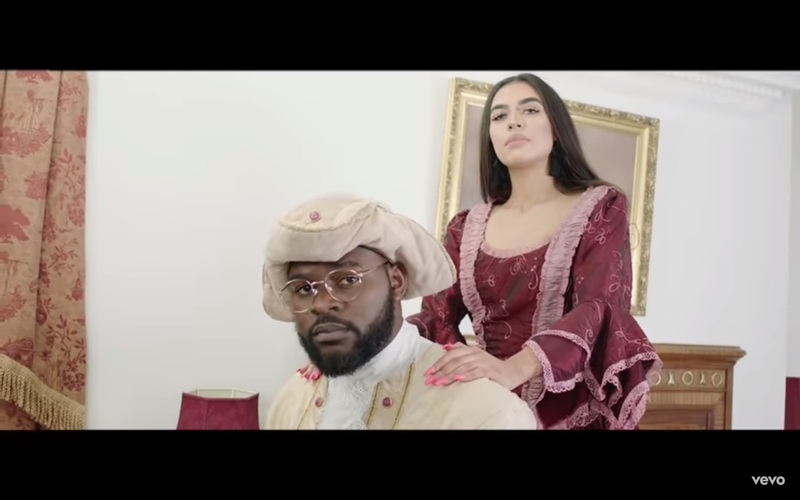 Directed by Visionaire Pictures, the video depicts another artistry part of Falz that we can’t get enough of.